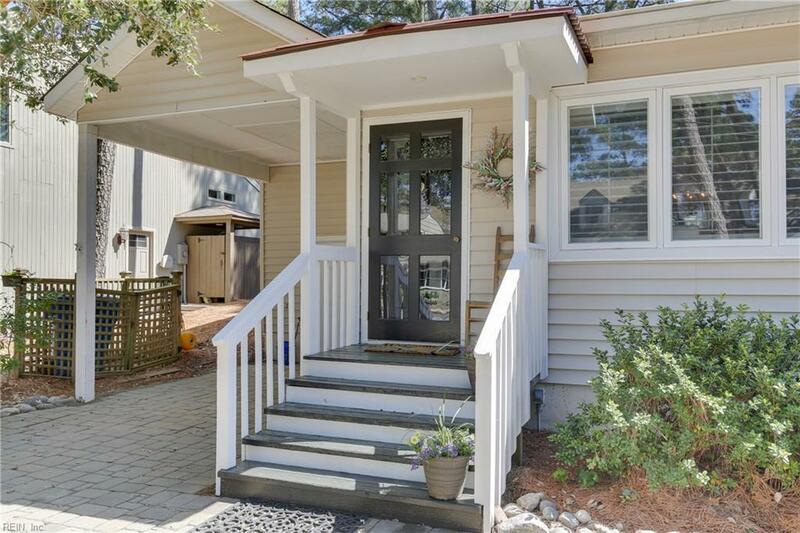 2122 Wake Forest St, Virginia Beach, VA 23451 (#10252055) :: Abbitt Realty Co.
Great opportunity to live in sought after Cape Story by the Sea! 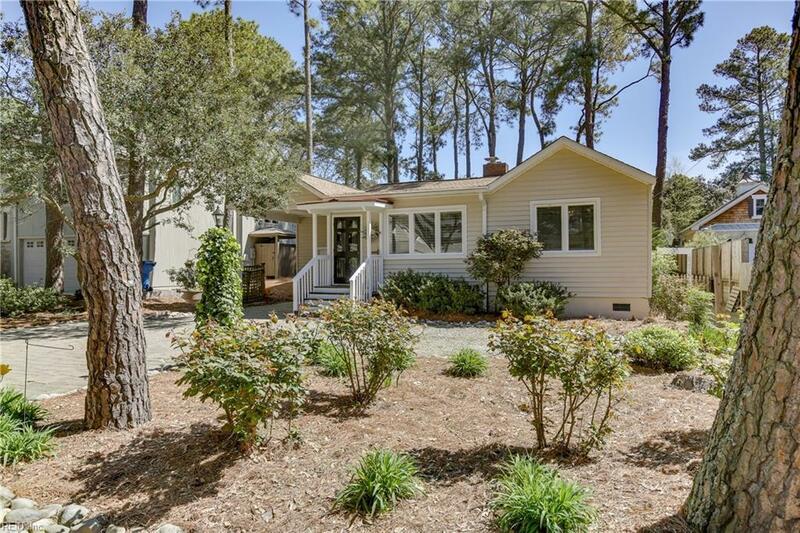 Easy access to the Chesapeake Bay, Beach, Kayaking, Paddle Boarding, Hiking & Biking Trails at First Landing State Park, Wonderful Shore Drive Restaurants & Entertainment. Active Civic League hosting: Oyster Roast, 4th of July Parade & Fireworks, and Santa in the Park. Perfect size one story Cottage. 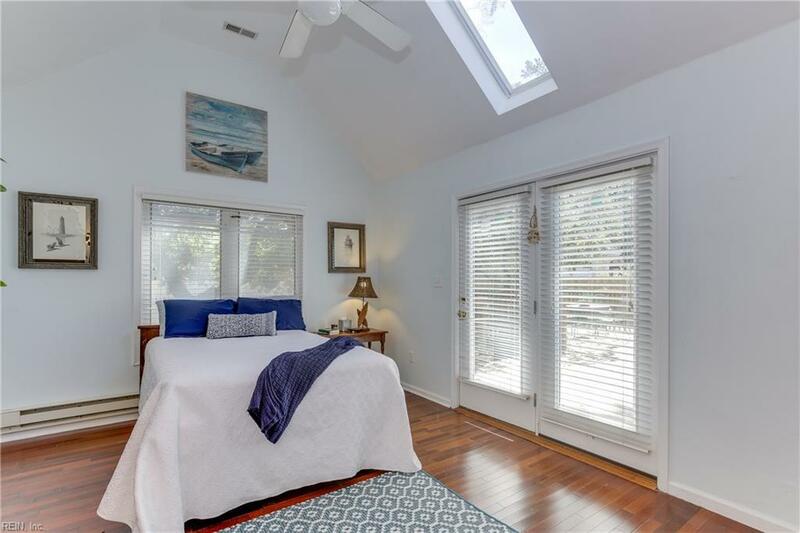 Newer Master Bedroom/Bath with vaulted ceilings make you feel like you're on vacation. Two other huge Bedrooms. 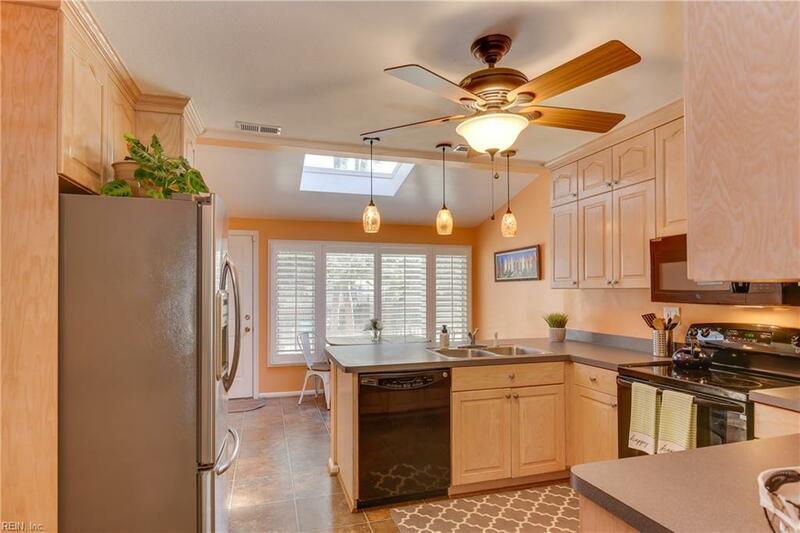 Updated Kitchen with Breakfast Bar and small eat in area. Open Great Room/Dining Room. Hardwood Floors & Brick Fireplace add to the charm. Fenced yard with one of the larger lots in Cape Story. Huge Deck - great for entertaining. Garage converted to utility/storage room with heat & air + carport. 2 year old roof.